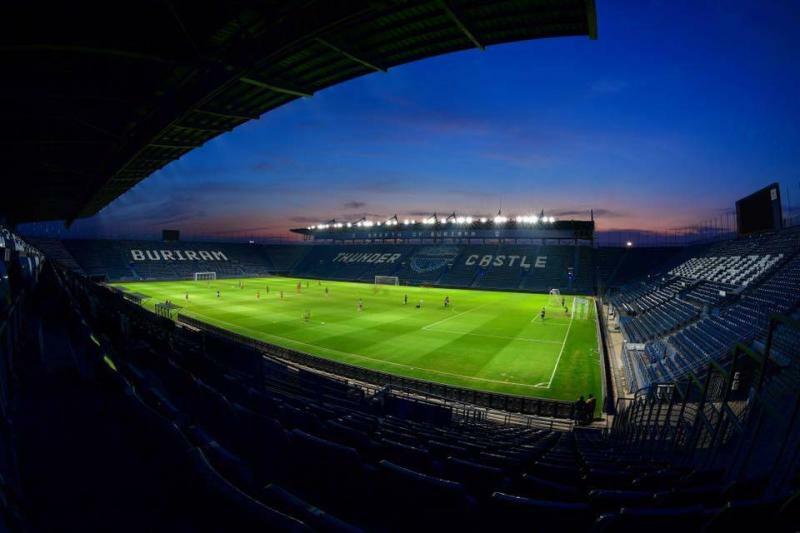 Buriram United's Chang Arena has been selected to host the 2019 Kings Cup in June. Ratchaburi, Suphanburi, and Songkhla were also considered as part of the Thai FA's effort to bring the national team to fans outside of Bangkok. The stadium's official capacity is 32,600 seats, making it the biggest purpose-built football stadium in the country. It's size, along with a pitch in perfect condition and excellent training facility are the main reasons for choosing the Chang Arena. South Asian powerhouse India and AFF Cup champions Vietnam have already been confirmed as guests for the tournament, while the 4th team is rumored to be El Salvador. 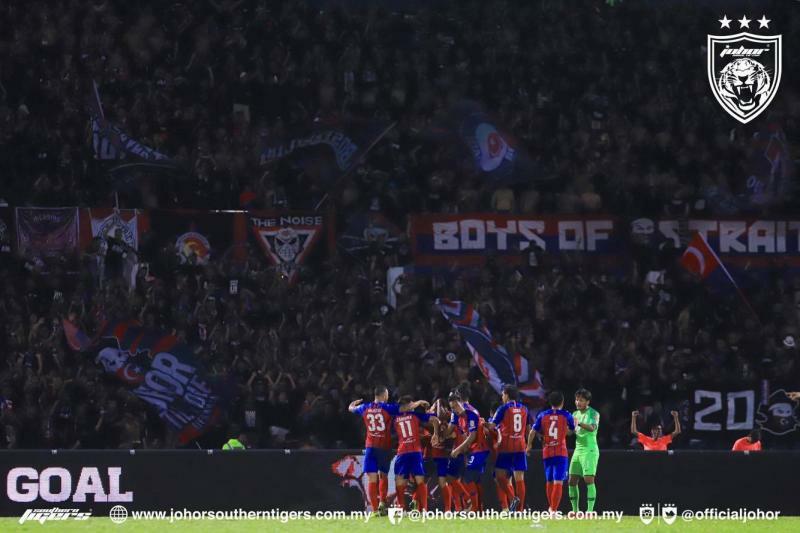 The Football Association of Malaysia (FAM) confirmed that referee Fitri Maskon, who was controversially tasked with officiating the controversial match between Super League leaders 2019 Johor Darul Takzim with Felda United is registered under the Football Association of Melaka (MUSA). However, questions were raised about his appointment due to the fact he was born in Johor. FAM Referee Committee chairman ACP (B) Md Dali Wahid said in a statement today that the place of birth should not be highlighted to determine the level of integrity of a referee. 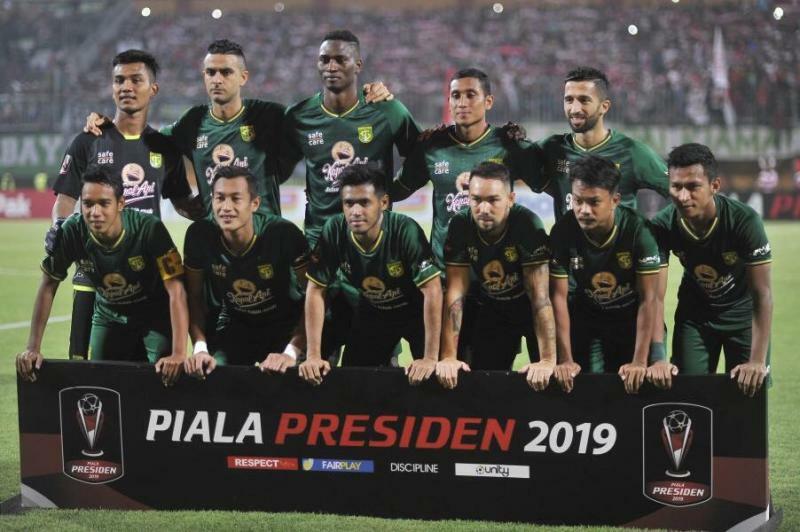 Last night, Persebaya Surabaya managed a 3-2 over Madura United and went through to the final of the 2019 Piala Presiden. Persebaya will meet Arema FC, who previously won 0-3 on the second leg of their semi-final and accomplished a six-goal aggregate win. The final itself will be held in a home-away format for the first time. Persebaya will be the host of the first leg on Tuesday, April 9th, while the second leg will be played in Arema FC's Kanjuruhan stadium.